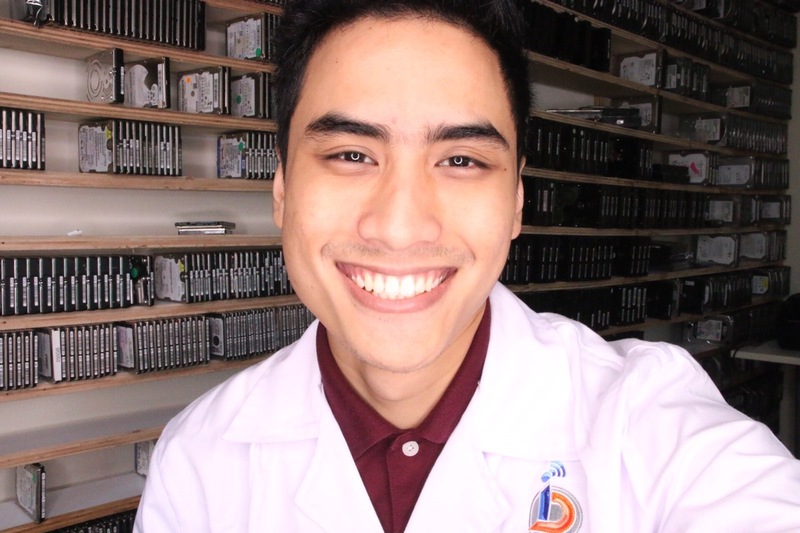 We live in a world where Smartphones play a vital role in our lives. We cannot even think of our life without Smartphones. We need these phones to work, communicate, store data, and get entertained and various other tasks. Out of all, the iPhone is the most widely used phone that has its users all over the globe. Like any other Smartphone, you might also face issues like loss of files and data in your iPhone. There can be many reasons that result in the loss of data like you might have dropped it or it was run over by a vehicle. In a nutshell, any physical damage can result in the loss of data in your iPhone. Adding to the reasons, water can also damage the circuitry of your iPhone like water got split on the phone or you dropped your phone in a water tank. As a result, the phone faces booting failure, pass-code lock, system crash, etc. All or any of these reasons can result in loss of data. In such a scenario, you need a professional iPhone data recovery service that can restore your data securely and safely and maintain confidentiality at the same time. 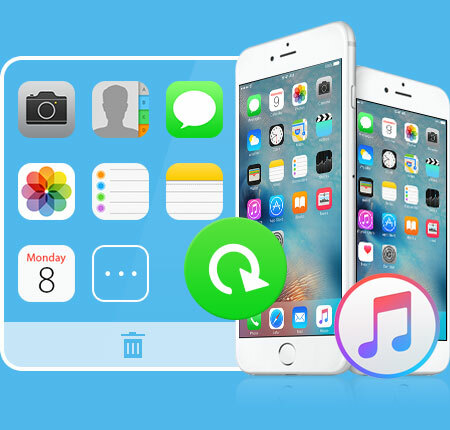 Noteworthy Features of our iPhone Data Recovery Service When it is about recovering the data of any iPhone, we put our best efforts to make sure that we are able to recover all your data without any loss. Our team of proficient professionals, engineers, and technicians has a great experience in recovering data from a wide range of products like iPhones. If your iPhone is locked and contains all your valuable data that must not be lost at any cost, then, our team can help. 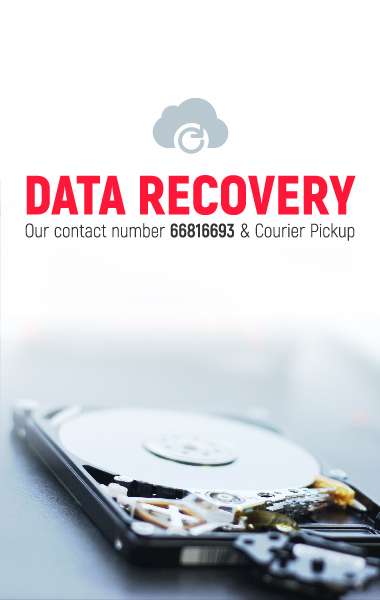 We understand you are not able to access your data and you want to recover it as soon as possible. You can get in touch with us for repairing your iPhone and getting your important data back. 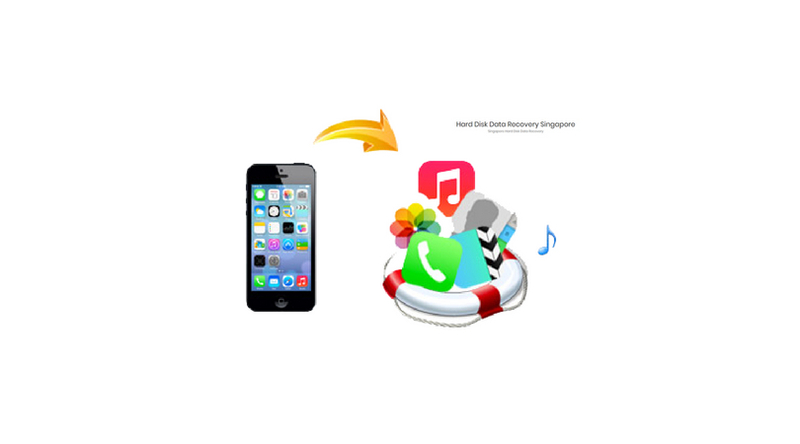 We use accurate, fast, and proven methods of iPhone data recovery. We do the repairing and retrieving in clean rooms so that no further contamination of data occurs and that means full safety from our side. Moreover, you maintain the confidentiality of your data so that it remains private to you only. We are a reliable team that you can trust for the safety and security of your files and data. We are well-versed with the fact that loss of data would be bothering you. You might have lost your data after accidental data deletion or after your phone got broke. Understanding the bother you would have faced, we only charge you what is reasonable so that you can afford the price after you have afforded the loss of your data.